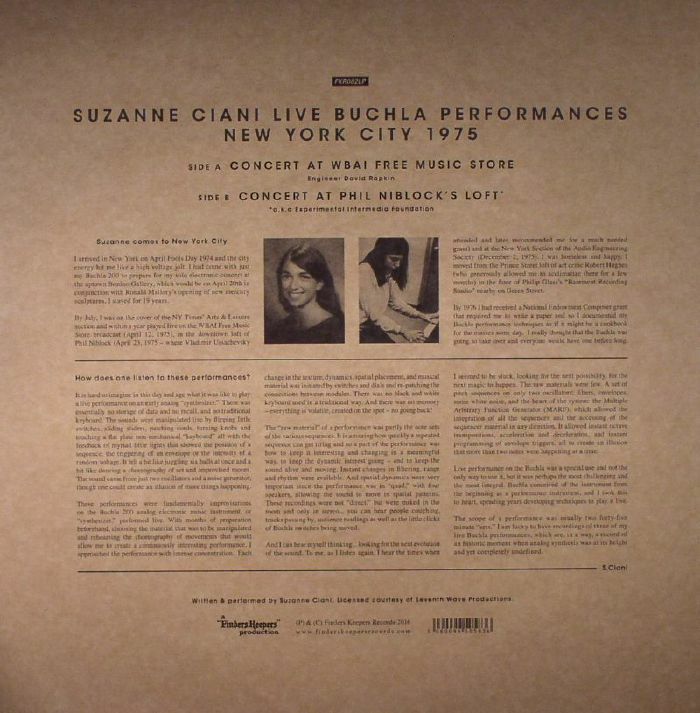 Suzanne CIANI Buchla Concerts 1975 vinyl at Juno Records. 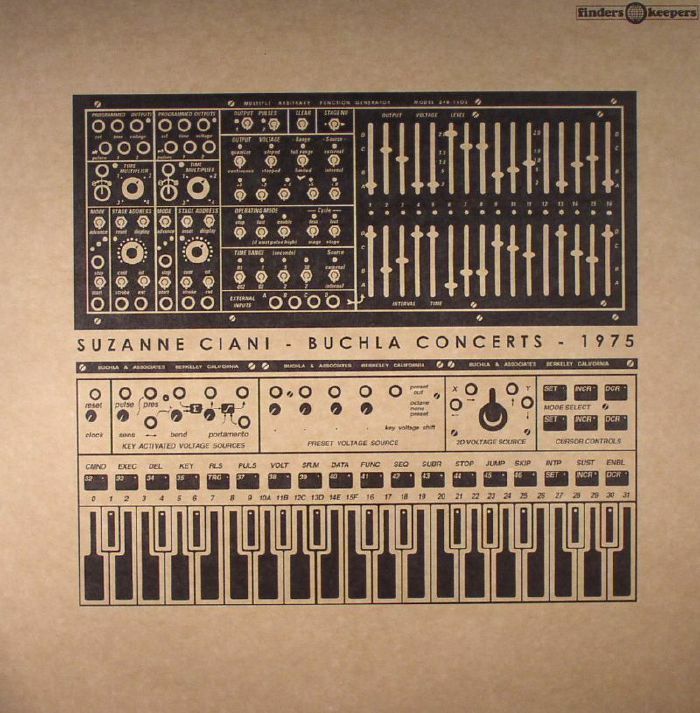 Suzanne Ciani's first official releases came out in the 1980s, but the producer was already making music by the time she was seven. 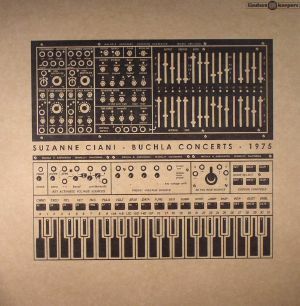 In fact, this collection of live performances dates back to a gig in 1975, where a young Ciani was already experimenting with complex Buchla synthesizers. This is terrific material, and if you're looking for looking for deep, treacherous noise experimentations, you don't need to go for something contemporary. Ciari's sounds are still cutting-edge in 2016, and we can imagine just how foreign this music must have sounded to an audience back in 1975. Big applause to Sir Votel and Sir Shipton of Finders Keepers for this one.